Generating possibilities and improving health. Alyson is a licensed Clinical Social Worker and CEO of Heartland Behavioral Health Services where she manages a 150-bed child and adolescent hospital. Alyson incorporates her passion for mental health treatment with her belief in wellness through her development and implementation of a comprehensive Employee Wellness Program. In addition to her administrative duties, she provides individual counseling through her private practice focusing on trauma victims and life coaching. She utilizes her training in wellness and psychotherapy to provide a holistic approach to outpatient treatment. Alyson earned her Master’s degree from the University of Kansas. She is a member of the Nevada R-V Board of Education and an advocate for rural health initiatives, including Healthy Nevada, serving as the current Board President. Carol is from Neosho, MO and attended Franklin Technical School. In her professional career, Carol has acted as the Deputy County Collector for Newton County, Personnel Manager for International Multifoods in Chicago, Illinois, the City of Nevada Missouri Parks & Recreation Director and the current Housing Authority Executive Director. Carol is a charter member of the Vernon County Cancer Relief Fund, a member of Rotary and vice-president of the Healthy Nevada Leadership Board. JD has served as the City Manager of Nevada Missouri since 2010. He previously served as City Administrator in Bowling Green, Missouri. Major accomplishments during the past nine years include initiating and leading successful campaigns for multiple sales tax ballot issues including passage of the first permanent sales tax in Nevada since the early 1970’s, the completion of millions of dollars worth of infrastructure improvements, and bringing together leaders from across the Nevada community to partner with Cerner Corporation and launch the Healthy Nevada initiative, a unique public-private collaboration in Rural Health and Population Heath Management. In addition to his duties as City Manager, JD serves on the Board of Directors for Midwest Public Risk and the Healthy Nevada Board of Directors as Treasurer. While serving in Nevada, JD has been honored with the Nevada Head Start Hero Award, the Nevada Chamber of Commerce Community Improvement Pacesetter of the Year award, and was the recipient of the Local Governmental Leadership Award from the Missouri Police Chief’s Association. JD lives in Nevada with his daughters Marian and Alynne. 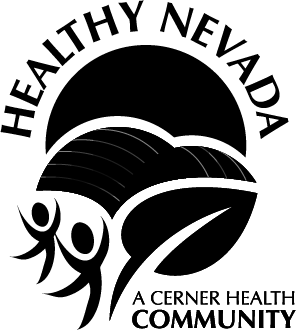 Erik currently leads the Healthy Nevada Project in Vernon County, Missouri. His vision is for Vernon County to be the community model for health and wellness. Previously, Erik was a Client Results Executive where he managed the long-term Cerner relationship with Mayo Clinic.  Erik began working at Cerner in 1999 as a Product Specialist. He was chosen to work with the Mayo Clinic and moved to Jacksonville, Florida. He returned to Kansas City in 2003 working as a Business Analyst for the client service organization. Erik received his bachelor’s degree in political science from the University of Missouri-Kansas City and a Master’s degree in Health Care Administration from the Henry F. Bloch School of Business. Recently, Erik graduated from Cerner's Leadership Academy Program. Kevin is a highly accomplished Executive Healthcare Manager with thirty-eight years of leadership in driving revenue, building successful management teams, and refocusing under-performing departments towards growth and profit curves. A committed, service minded leader who has spent his last twenty years in rural communities where the resident customers and civic leaders are the true bosses to whom he reports. Kevin acknowledges that great healthcare is a true team effort, led by physicians, and executed by many. 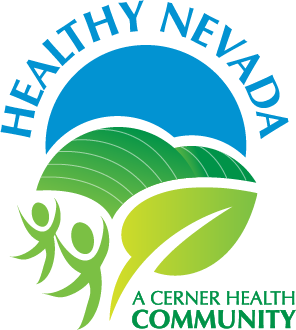 As the CEO of Nevada Regional Medical Center (NRMC) and a Healthy Nevada board member, Kevin has the opportunity to link the efforts of Healthy Nevada to the mission of NRMC, and help develop ways of moving people of Vernon County towards optimal health conditions. Kevin received his bachelor of arts in English and Business from Texas Christian University and a Master’s degree in business administration from University of Houston- Clear Lake. Kathy Macomber is a Community Development Specialist and County Program Director with the University of Missouri Extension based in Lamar, MO. Macomber has been with MU for over 9 years. Currently she works with communities and non-profits on organizational development and community economic development. Macomber has been a Senior Examiner with the Missouri Quality Awards program. Prior to joining Extension, Macomber was a Treasury Analyst for a Fortune 500 manufacturer, Leggett & Platt. Previous experience includes work in large and small businesses, non-profits, local government (elected official), school board member and on planning & zoning boards in her community. Macomber has a doctorate (Ed.D) in Educational Leadership, M.S. in Administrative Studies, and a B.S. in Business administration. Michelle Peterson is the current President-Elect for the Kansas Public Health Association and has served on the board for over six years working on local, state and international projects in public health. Her experience in both public and private sector health care, drives unique partnerships for shared interests in health. As the senior population health strategist at Cerner Corporation, Michelle brings extensive understanding of the evolving health system and regulatory advancement of payment models. The healthcare industry has customarily thought about health care data and individual responsibility as primary influencers of a person's health outcomes. Organizations recognize that alternative drivers, such as economic status, social factors and physical environments are also key influencers in health outcomes. Michelle serves as an advisors for health systems, public health, large employers, and city governments for design of these healthier community innovations. She also conducts academic research in partnership with the University of Kansas for advancement of these models. Most recently, Michelle has been working nationally to drive clinical-community linkage for social determinants of health and adoption of standardized instruments and referral networks across clinical settings. Many Kansas communities have also worked with Michelle Peterson (Wishon) in her previous work with ASTHO, NACCHO and HHS, in emergency preparedness and response at KDHE, and during her local public health work as a regional coordinator in western Kansas.